General Tire has started production of the new Grabber HTS60. Designed for 4x4 vehicles and SUVs, this new highway tyre with the capacity to handle moderate off-road terrain is now available in UAE in 24 sizes from 15 to 20 inches. This robust tyre offers an attractive blend of safe handling and high mileage. The advanced tread design of the new Grabber HTS60 with its blocks and sipes provides a large number of edges for reliable interlocking with the road surface, also in the wet. The compound is designed to ensure that in off-road use too the tire presents good chip and cut resistance, making for safe travel even over rougher terrain. To ensure a comfortable ride and particularly low noise the new Grabber HTS60features a tread profile that offers very effective noise reduction. Ribs on either side of the tread pattern act as a sound barrier to reduce noise levels generated in the center of the tyre. To ensure a longer tread life, the tyre developers at General Tire employ proprietary StabiliTread Technology. This combines a flat footprint for even pressure distribution with optimized pattern stiffness to minimize the distortion that leads to wear. With this highly wear-resistant tread compound, the new Grabber HTS60 returns approximately 25 percent more mileage than its tried and tested predecessor. 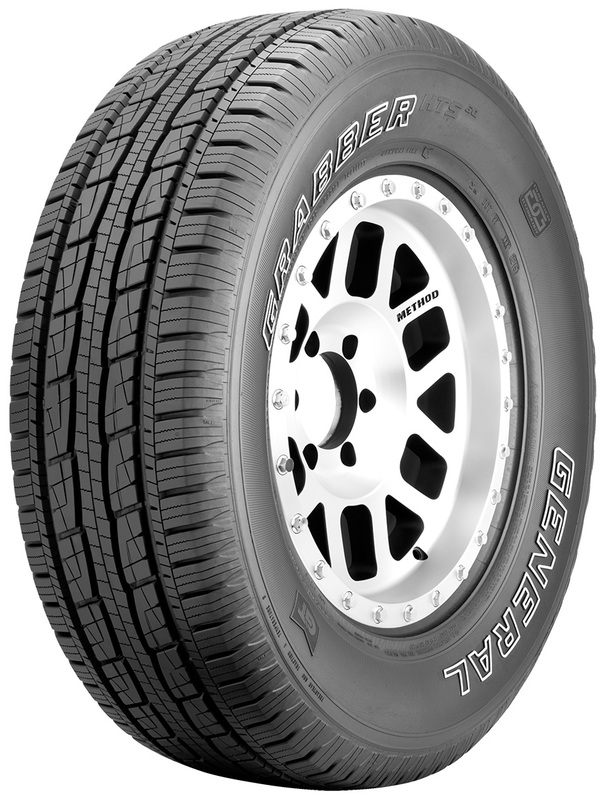 Now available from tyre dealers, the new Grabber HTS60 is suitable for a wide range of SUVs and 4x4 models from Middle East, European, Asian, and American manufacturers.